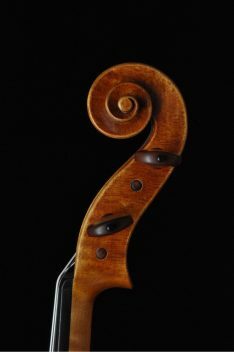 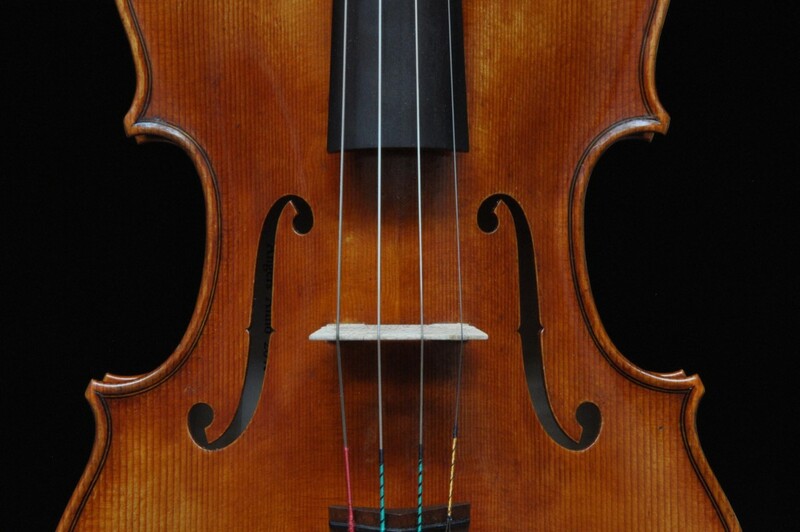 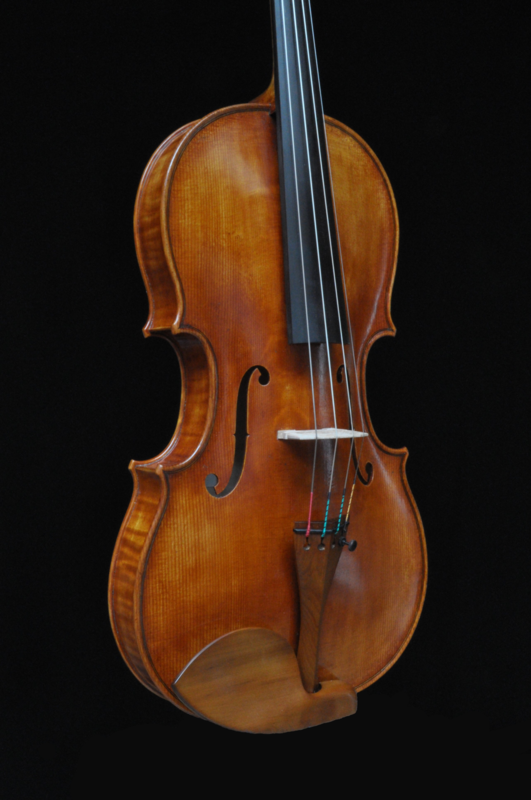 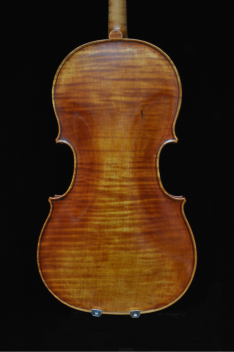 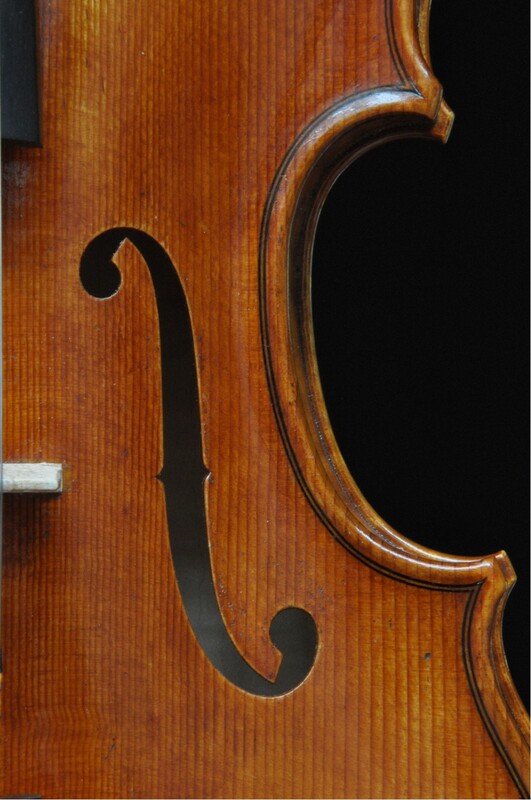 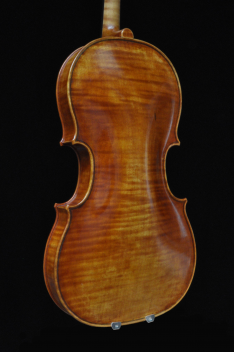 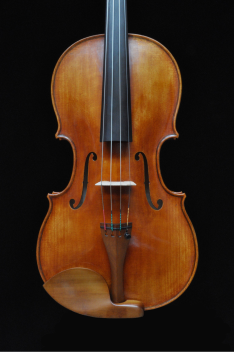 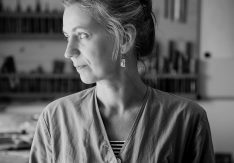 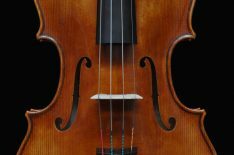 Born in Denmark, I studied violin making in Newark-on-Trent, England, followed by a period in Germany after which I established myself in France 30 years ago. Ever since I have been specializing in the making of violins and violas. In addition to the great pleasure and honor of having my instruments in the hands of excellent musicians, I had the privilege to receive two gold medals for violin and viola (Oakland, CA, and Paris), and to be nominated in 2016 to the highest French distinction “Knight of the Legion of Honor”. Besides making and maintaining my instruments, I like to grow my own vegetables and to spend time with my family and good friends.